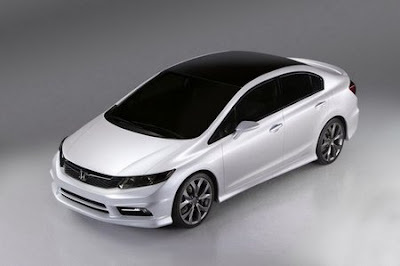 Honda is again changing shape of civic in 2011 partially with tail light redesign that is now can be seen on Honda website but the major revolution in civic design is once again under process. 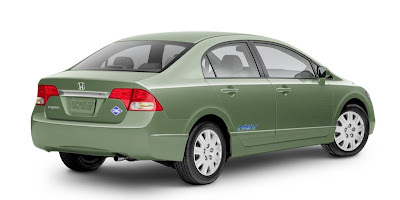 Honda is completely changing shape of Honda civic in 2012 from interior to exterior. 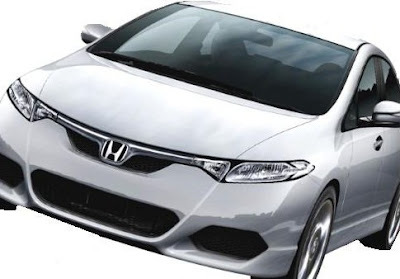 Head light will be more big in length and smaller in width as compared to existing model.Honda has proven to be frequent introducer of new models and innovative shapes. 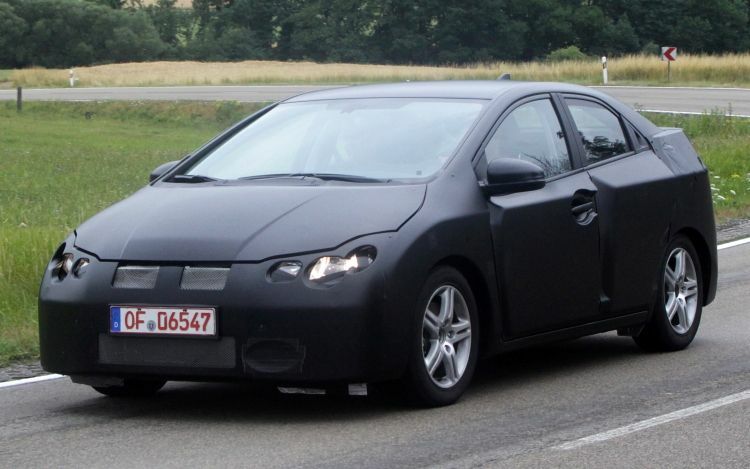 By positioning itself on design and innovation Honda is tough competitor.Spy shots of vehicle were taken on test drive in factory area according to these shots design is developed for eyes of civic lovers. 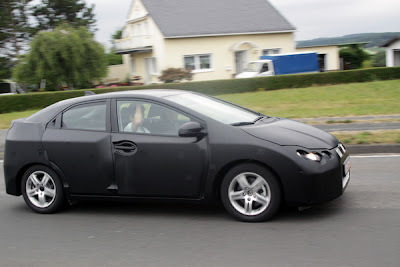 As for as interior is concerned it is not clear but two shapes are under consideration and may be interior will different in different regions of world according to customer preferences.